Mother’s Day – the day we focus on the myriad of things our moms have done for us. May is for mothers and we call to mind every “boo-boo” kissed, every tearful moment soothed with kind words, every delicious after-school snack, every book read on Mom’s lap, every costume whipped up in a frenzy, and every cheer from the sideline. Moms make our favorite meals, organize important holidays, dole out words of encouragement for our first job interview, commiserate when we discover life isn’t fair, provide tough love when necessary, and answer those important questions the first time we make a roast, or bake Grandma’s secret cookie recipe. As moms ourselves, we desperately hope to hold on to those mementos of our kids and their childhoods – nothing is more precious, especially as they get older. We want to be able to conjure up the smell of freshly cut grass and picking berries with our little ones. To have a lasting reminder of peanut butter kisses, jelly-filled hands, and teddy bear tea parties at the ready when your babies head off to college is truly priceless. Your own mother (and mother-in-law) probably wishes for those types of memories at a touch too. We at Kavalis know how much those favorite moments with Mom mean to everyone. While moms don’t usually need more tchotchkes taking up space on a shelf, mothers do love memorable pieces that remind us of our children and the bonds we share. 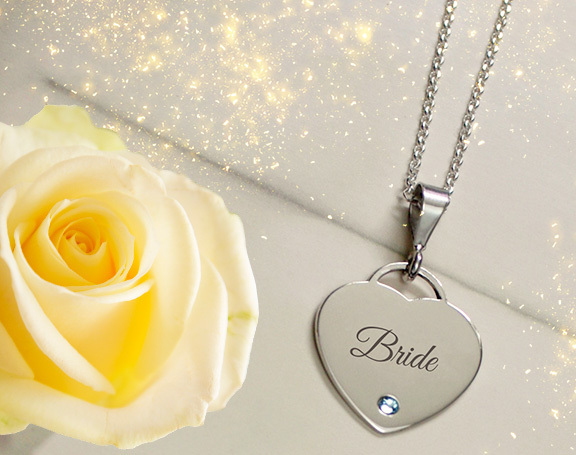 It’s reassuring to carry memories with us and have a touchstone when far apart. 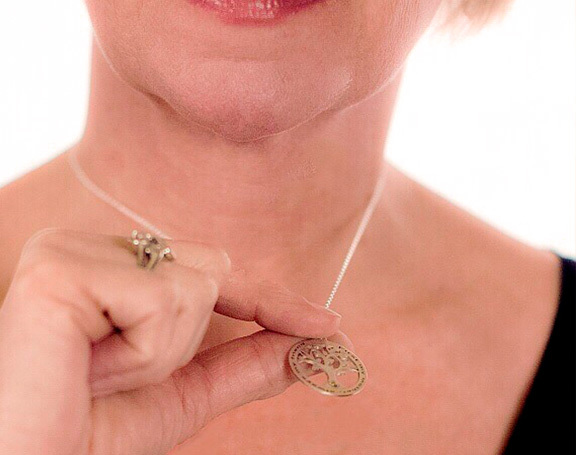 Kavalis has beautiful designs, but we also have high-tech ways to incorporate memories into our lovely pieces. We have the capability to scan in your child’s drawings or handwriting and have them engraved into your favorite piece. Isn’t that a lovely thought – carrying a young child’s drawings within a jewelry design forever? 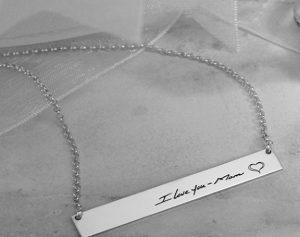 Perhaps your beloved mother has passed away and you wish to carry her own signature engraved on a pendant or bracelet with you always? 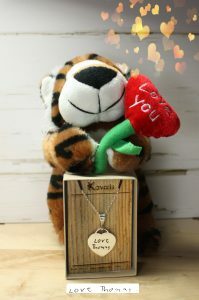 There are other options to create personalized mementos for, and in memory of, moms and our own dear children. Bracelets can be personalized with charms and birthstones for you, or your own mother. 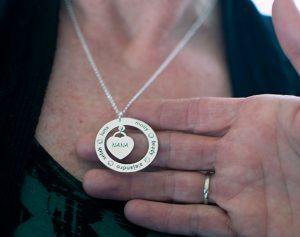 It is a time-honored tradition for moms to have their children’s birthstones on a piece of jewelry that can be shown off to their friends, as they tell a little story about each child. In addition to handwriting engravings, we can also do family sayings, inside jokes, quotes and meaningful expressions of love that can serve as beautiful handcrafted heirloom mementos for generations. 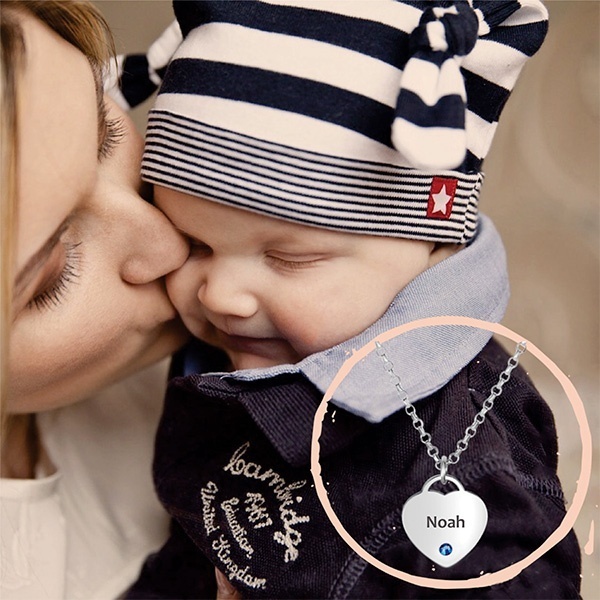 Each child’s name can be engraved along with, or instead of birthstones. Empower future generations with the strength of today’s bonds, while keeping the memories as close as a touch for the mothers in your life today.